Yesterday we saw the launch of Apple’s new all-singing and blinging (it comes in gold!) MacBook. With no fans, only 13.1mm thick and weighing just over 900 grams with a high-resolution retina display, it is a beautiful looking laptop. Sure, some people will talk about having an Intel Core M processor instead of an Intel Core-i5, but this is a laptop that is designed to be used on the go. Not on a desk, running big software. Here at SimplyFixIt people are torn about the move to a single USB-C port. The initial thoughts are that it’s wrong to just have 1 port. But we had that same thought when floppy drives and then later optical drives vanished from computers. The only regret I have for this new MacBook is that there was no way to keep Magsafe. Every day we see Windows based laptops in with power jacks (DC Jacks) that are broken. People have knocked their laptops when the power was plugged in and the jack breaks. This doesn’t happen with Apple Macs. The magnetic power connector used on Macs means that if somebody knocks against the cable, it just snaps away and nothing happens. USB-C doesn’t offer this and Apple have made a step backwards, in our opinion, in making customers physically insert a power cable into their laptops again. 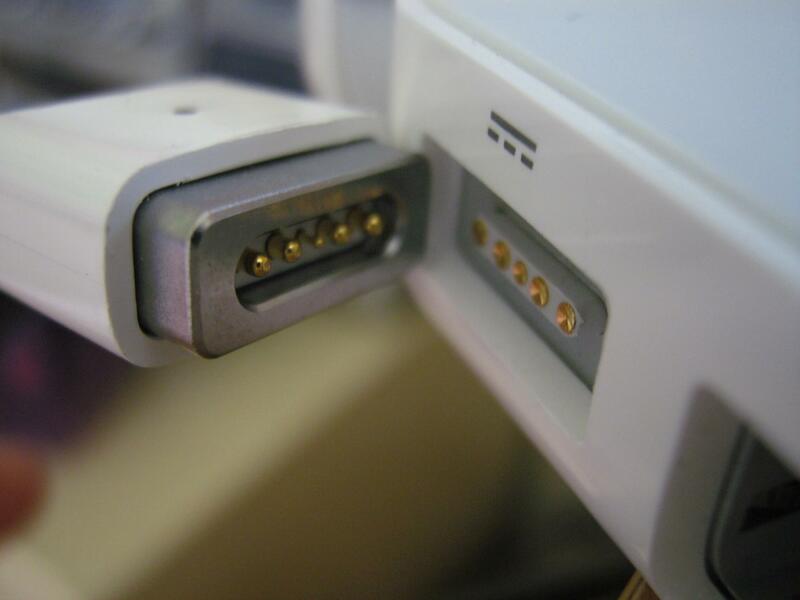 So the new MacBook is beautiful but we wish it had some form of Magsafe.